We are offering you the chance to have 20 of your own branded A6 notepads with any letterhead, compliment slip or stationery package order. Whether you want to send them to your clients or use them your own desk, they are really handy! 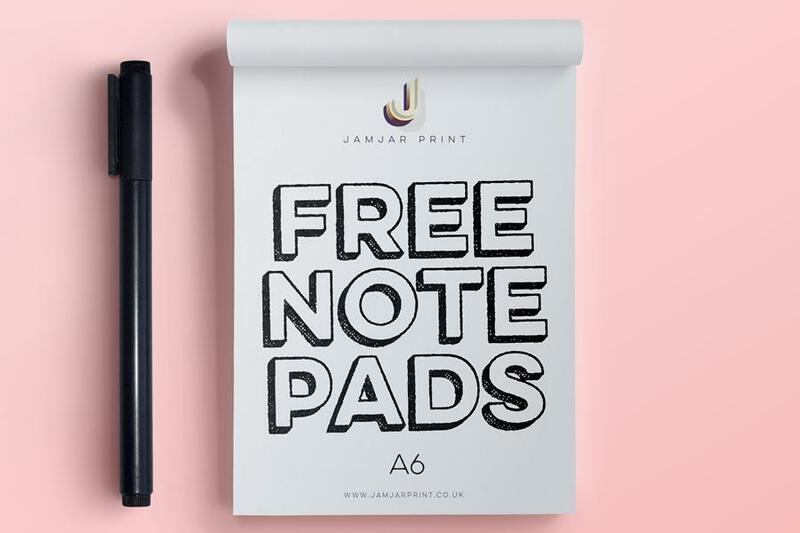 To take advantage of this offer simply enter the promotional code FREEA6PADS once you’ve added the items to your basket.